At Odyssey we believe in helping every member achieve their individual goals by providing an exclusive holistic experience, not helping individuals based on membership type. Therefore; at Odyssey, all memberships include all services, classes and amenities. At Odyssey you can expect a better experience with a more hands on approach focusing on helping the individual member learn how to exercise safely and effectively. There are other cheaper “gyms” out there, but only at Odyssey will you receive the private one on one experience of a Health Club focused on individual success. *Guests are always welcome! Short-term memberships include all services, amenities and classes. 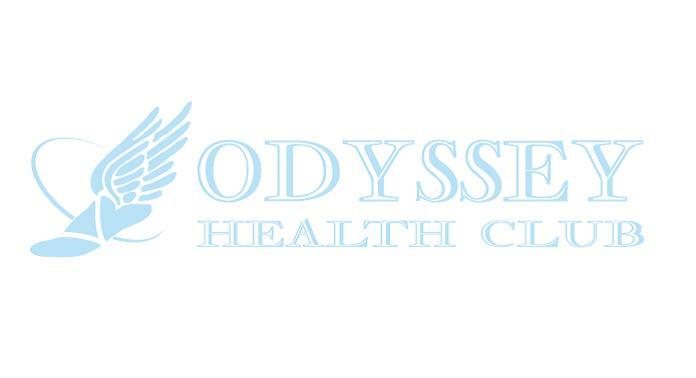 Now is the time to experience the journey to health and wellness with Odyssey Health Club. Become a member of Odyssey Health Club and start on your path to success today!! !